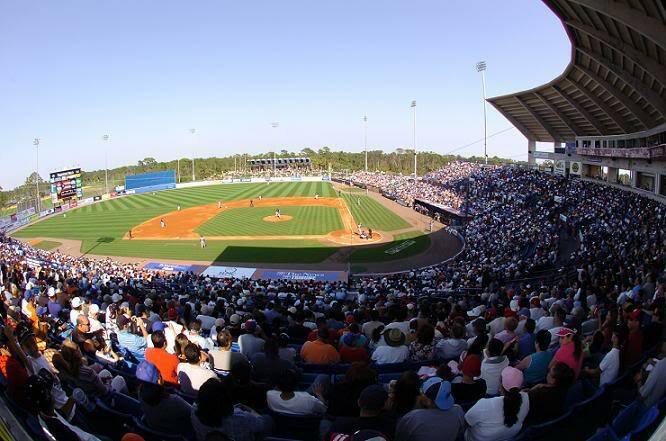 3 Days until Spring Training! Oh the Joy! Hey everyone. I got a chance to write a quick post while I’m on vacation. 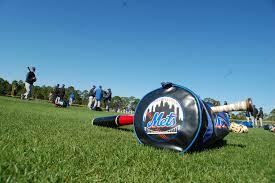 MetsPlus starts daily Spring Training coverage on February 25th, so, stay tuned! So rejoice Mets fans, it’s spring training. Games start in two weeks, so get ready for some good old baseball coming back to a TV/Radio near you!